FastHEMIs.com is your best source for Paxton and Procharger Supercharger kits. 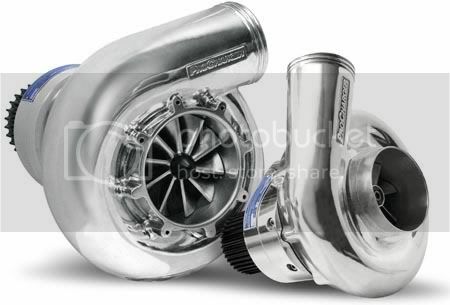 We are now taking orders for both of these amazing supercharger kits. Our first kits have already been delievered but more are on the way. ADD UP TO 150 EXTRA HORSEPOWER! PM us for the best prices on these highly popular kits. 5-10 business days to deliver. PM FOR SPECIAL LX MEMBER PRICING!